Many people annually make promises to themselves that they will do something differently in the new year. However, as much as new year’s resolutions are mainly associated with people, the start of a new year should also signal a fresh start for your pet. Below are some resolutions that can make you pet healthy and happy in the coming year. According to statistics, over 50% of pets in the United States are classified as overweight. There are several factors that are attributed to causing weight gain including overfeeding, overeating, feeding habits, and lack of proper exercise. As a pet owner, you can help ensure that your pet is healthy by committing to a new diet and exercise regimen. If you’re pressed for time, make sure that a dog walker is available for your pet to help keep your best friend happy and healthy. 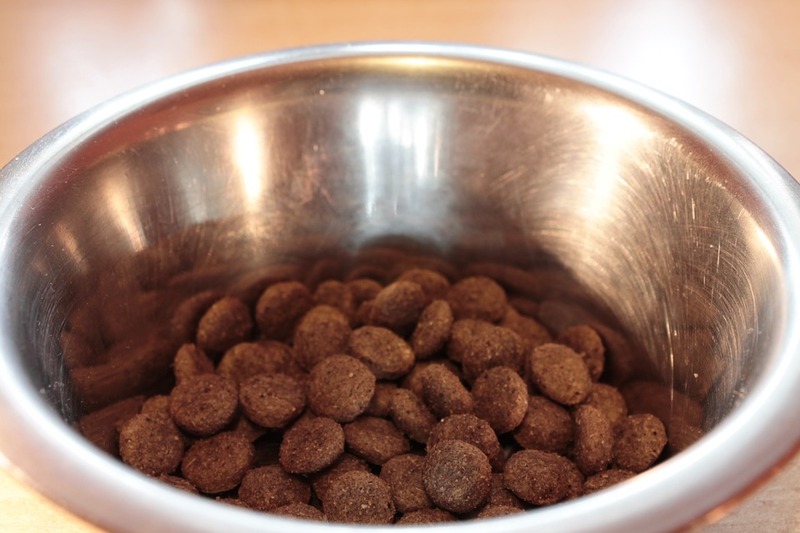 Many pet owners usually just feed their pets without taking into account the portions that they are giving them. This usually results in overfeeding and weight gain. Fortunately, such problems can be avoided if you use an 8-ounce measuring cup to ensure that your pet is not taking in more calories than it needs. You should also ensure that you follow the recommended feeding guidelines on the food bag, which will help you to give your pet the food or portions it needs. Pets that are growing have particular nutrient requirements that can make sure their bodies not only grow strong but also healthy. For instance, in the case of some senior pets they have lower energy requirements but due to other medical issues that may benefit from the appropriate diet. Picking a diet that is tailored specifically to the life stage of your pet will help to get your pet in optimal health. You should always feed your pet quality food. Premium pet foods can slightly be more expensive but over time you will end up saving money. Healthier safer food will mean that your pet will be healthier over time, which will save you time, money, and also emotional stress on vet visits. You should opt to incorporate your pet into a new exercise routine. This has numerous benefits including ensuring that your pet is healthy, offering the opportunity to bond, and it also rewards you because you will also be engaging in healthy physical activities. You should also incorporate more playtime into your routine. 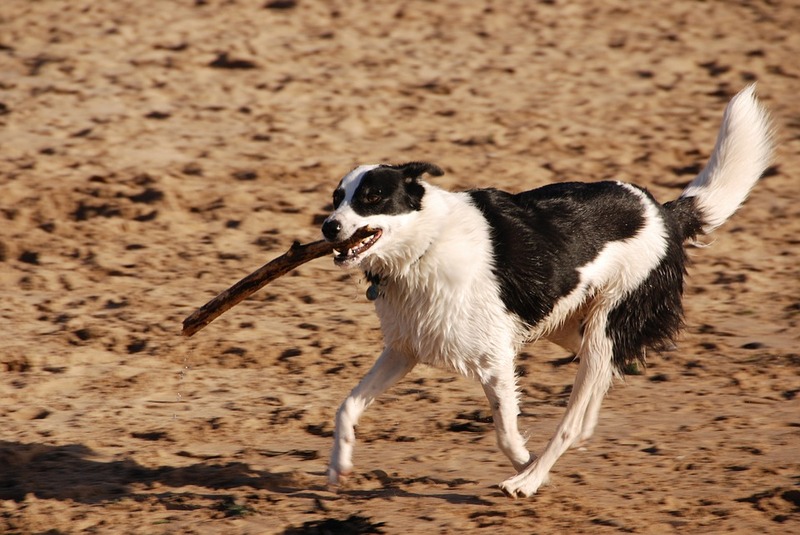 Your pet, in this case, will get to play while at the same time exercising. These are just some of the resolutions that will help you to ensure that your pet is healthier and safer, which are aspects that should be prioritized by any pet owner. 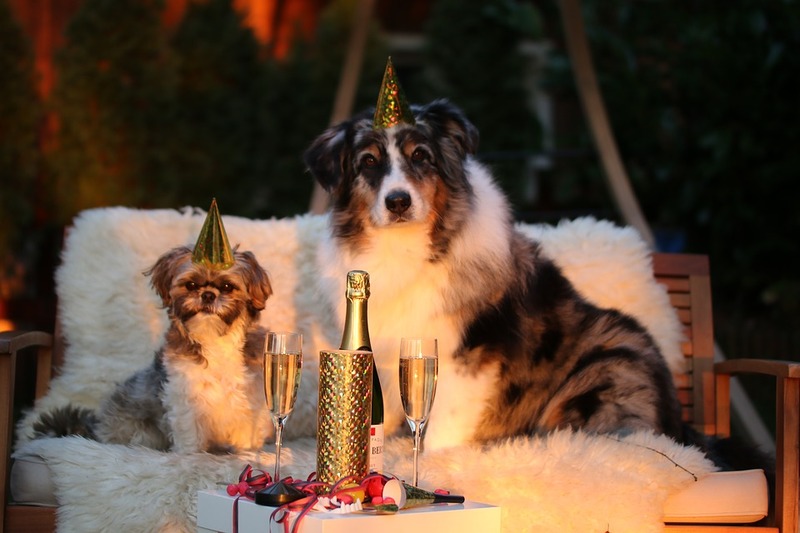 Once you have narrowed down to the new year’s resolutions that work for you and your pet you should share this information with a San Diego pet sitter. A dog walker should stick to your routines and exercise regime. Professional pet sitters will also ensure that your pet is fed well based on the stipulated diet specifications or requirements. This holiday season take time to think about what your pet needs and take the necessary steps to ensure that all your pet’s needs have been met.